Description Route 22 Toyota has a wide selection of exceptional pre-owned vehicles to choose from, including this 2016 Toyota RAV4. * * * * * TOYOTA CERTIFIED * * * * * ONE OWNER!!!! ALL WHEEL DRIVE!!!! BACK-UP CAMERA!!!!BLUETOOTH!!! !MP3 Player!!!! !NO ACCIDENTS on CARFAX, KEYLESS ENTRY Thanks to an extensive used-car warranty, every Toyota Certified Pre-Owned Vehicle comes with peace of mind. It covers major engine and transmission components, except for standard maintenance items, body glass and interior. Toyota will repair or replace any covered part that is defective in material or workmanship under normal use. The Toyota Certified Pre-Owned Vehicle Limited Warranty extends the powertrain coverage to 7 years*/100,000 total odometer miles (whichever occurs first). *See dealer for details. 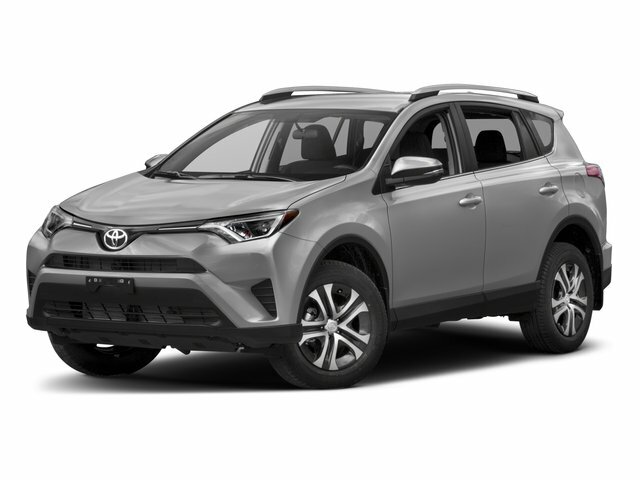 This 2016 Toyota RAV4 comes with a CARFAX Buyback Guarantee, which means you can buy with certainty. This Toyota RAV4 LE is an incredibly versatile vehicle that is a must have for any family. Simply put, this all wheel drive vehicle is engineered with higher standards. Enjoy improved steering, superior acceleration, and increased stability and safety while driving this AWD ToyotaRAV4 LE. Exceptional in every sense of the word, this incredibly low mileage vehicle is one of a kind.